You are currently browsing the category archive for the ‘buying tickets for Christmas’ category. My calendar is full and getting fuller as the fall season picks up momentum. Work responsibilities move like a rising tide with appointments, meetings, reports, problems and initiatives. Woven inside the fabric of the ministry is life at church, home, friends and the events of the season. Did you catch that last one? Halloween is coming. Or for many of us it is the Harvest Season. Not long after that Thanksgiving is waiting to get us even more busy than ever. Family events, travel, food and reunions line up for attention. Home decorations increase as the fall season moves deeper toward winter. Of course, Christmas is the zenith of all events as the calendar year closes out. The decorations are the pinnacle of everyone’s planning. Just about everyone looks forward to Christmas. Organizing our lives to make room for each of these calendar events crowds even the most gifted of administrators. Unless we get a jump on the forecast we will miss out or even overlook important opportunities. 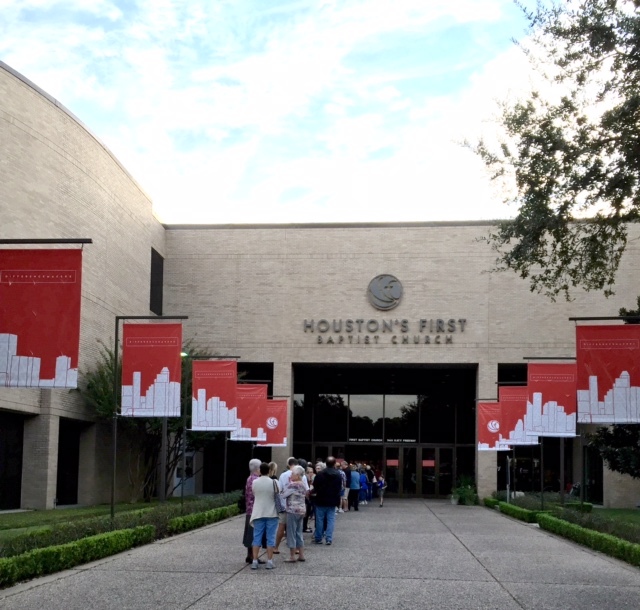 Our church, Houston First Baptist has a spectacular Christmas program called “Celebrate!” Note the exclamation point. It is fitting. Getting tickets for this sensation production is not difficult but it calls for a little planning. Ticket sales opened up on Saturday October 17 at 8:00AM. When I saw the notice, my lips pursed tightly. I could make it to church to buy tickets that day, but I needed to be an hour away for a speaking engagement that very morning. My mind was organizing that morning carefully. If I showed up at church by 7:30AM and got my tickets by 8:45AM I could hurry to my speaking engagement in time for a 15 minute early arrival. In my mind I was certain that I could be one of the earliest in line on a Saturday morning. Who wants to get up early on a Saturday to buy tickets for a Christmas program that is months away? That strategy was way off the mark. The conversation that spawned that plan had no clue about the interest of Christmas even in October. 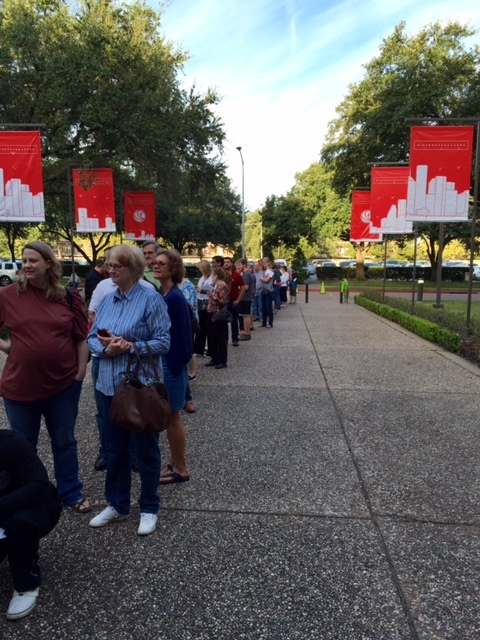 Hundreds of people who were in line before I showed up testify to my tactical limitations. At least I made it to my 10AM speaking appointment on time. But, the wait for Christmas tickets sure shows the joy of the season. Merry Christmas, even in October!